Dedicated to strict quality control and thoughtful customer service, our experienced staff members are always available to discuss your requirements and ensure full customer satisfaction. 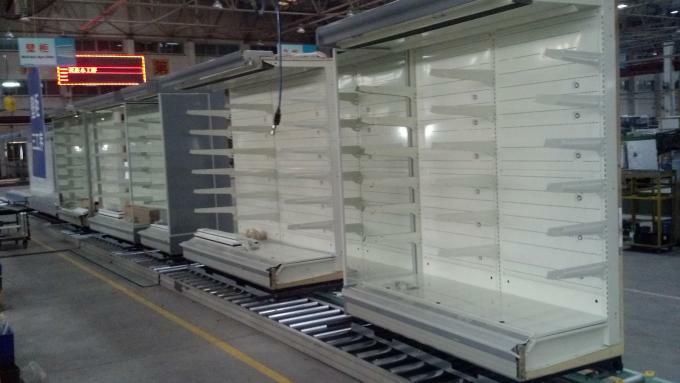 In recent years, our company has introduced a series of advanced equipment, including Japan AMANDA CNC puching machine, polyurethane foaming machine, Switzerland GEMA painting line, etc. 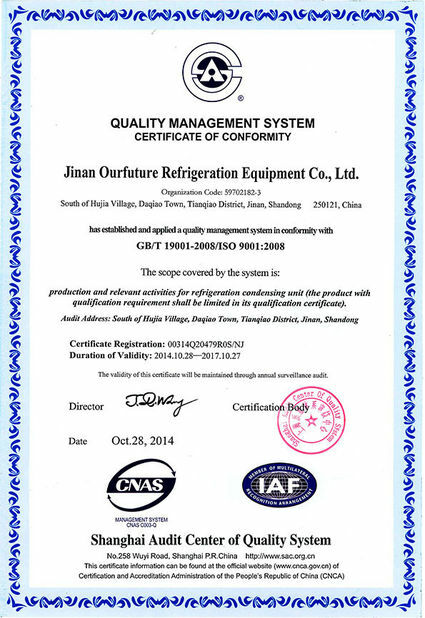 In addition, we have attained CE, LVD, ISO9001-2008, ISO 14001 and OHSAS18000 certificates. 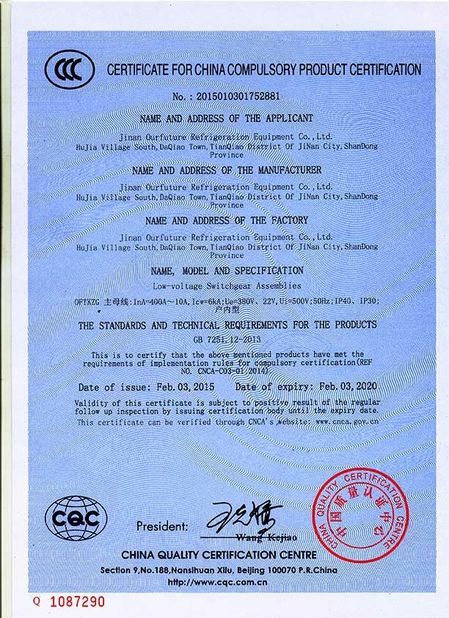 Selling well in all cities and provinces around China, our products are also exported to clients in such countries and regions as China, Southeast Asia, Middle East, UK, South America, etc. We also welcome OEM and ODM orders. Whether selecting a current product from our catalog or seeking engineering assistance for your application, you can talk to our customer service center about your sourcing requirement. 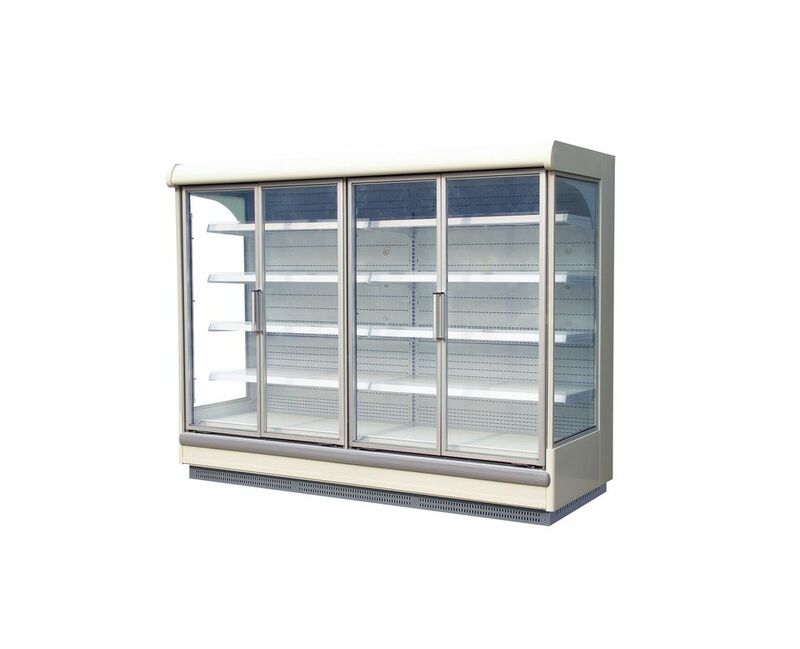 remote open multideck chiller, with low front 350mm, temp will be adjustable from 0 to 7 degree C, LED light is optional. 1,Combine the advantages of low power consumption from Japanese showcase & luxury style from European type showcase. 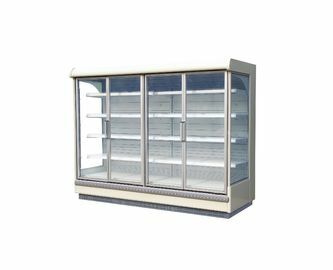 2,Cooling by forced air circulation with a double air screen (stable temperature throughout the showcase) Saves more than 35% energy than ordinary showcase. 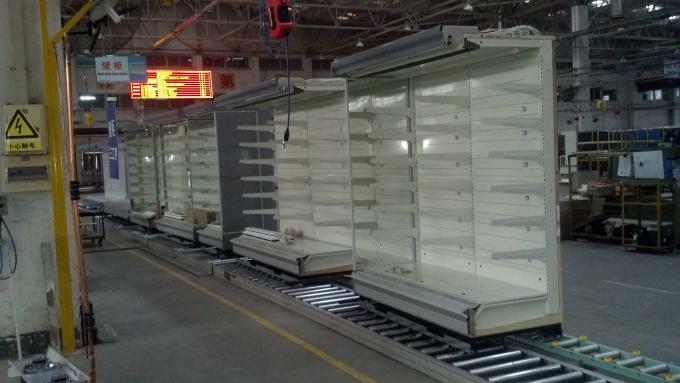 4,Lighting system can be separated from cooling system. Optional inductive switch can be selected to turn on the lights automatically when client is near or turn off the lights automatically after client left. 6,LED light can be selected to achieve a better energy saving.